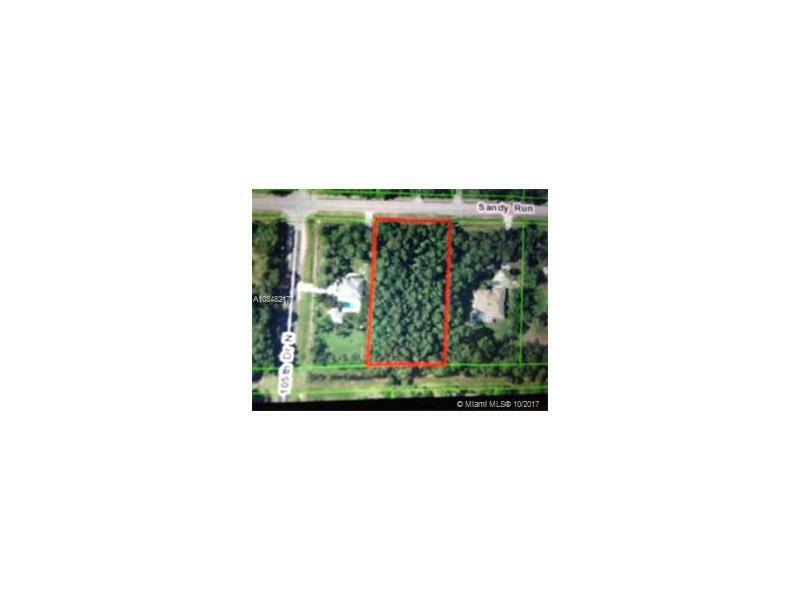 ONE OF THE LAST HIGH & DRY 1.20 ACRE LOT ON PAVED ROAD REMAINING IN THE PRESTIGIOUS JUPITER FARMS COMMUNITY. 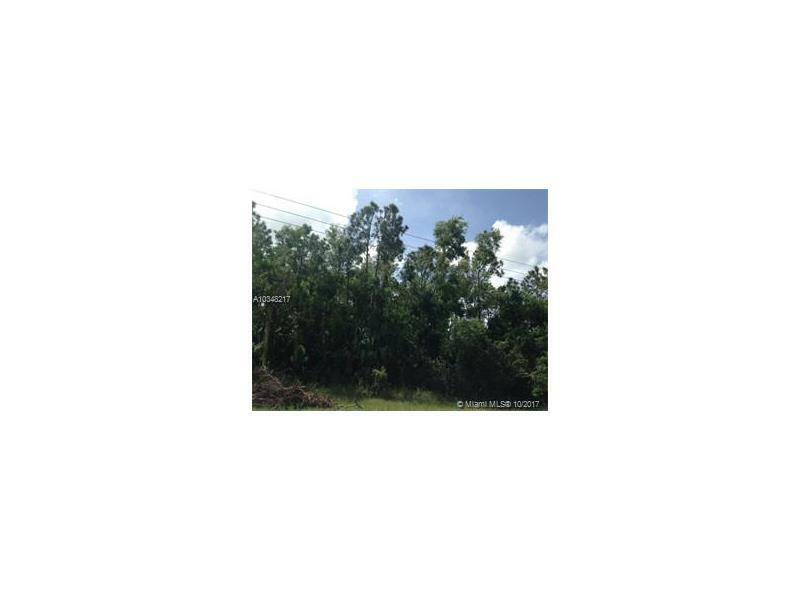 THIS BEAUTIFUL LOT BACKS UP TO A PRIVATE CANAL. 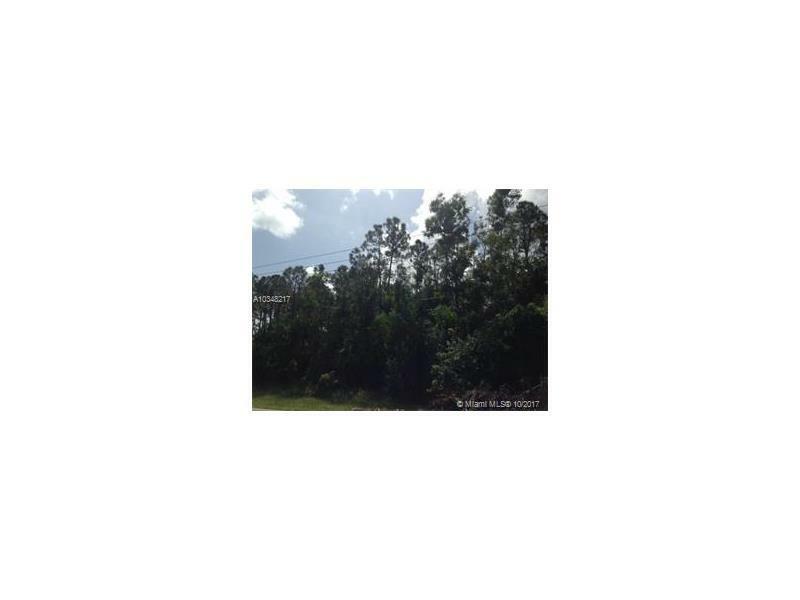 IT IS LOCATED ON ONE OF THE MOST DESIRED ROADS IN JUPITER FARMS (SANDY RUN). FRONTAGE FACES NORTH. JUPITER FARMS HAS AN A-RATED ELEMENTARY SCHOOL, IS SURROUNDED BY NATURE PRESERVE PARKS, SUCH AS RIVERBEND PARK, PINEGLADES, AND CYPRESS CREEK- WHERE YOU CAN ENJOY THE OUTDOORS LIKE KAYAKING, CANOEING, BICYCLING, HORSEBACK RIDING, NATURE TRAILS, AND FISHING. 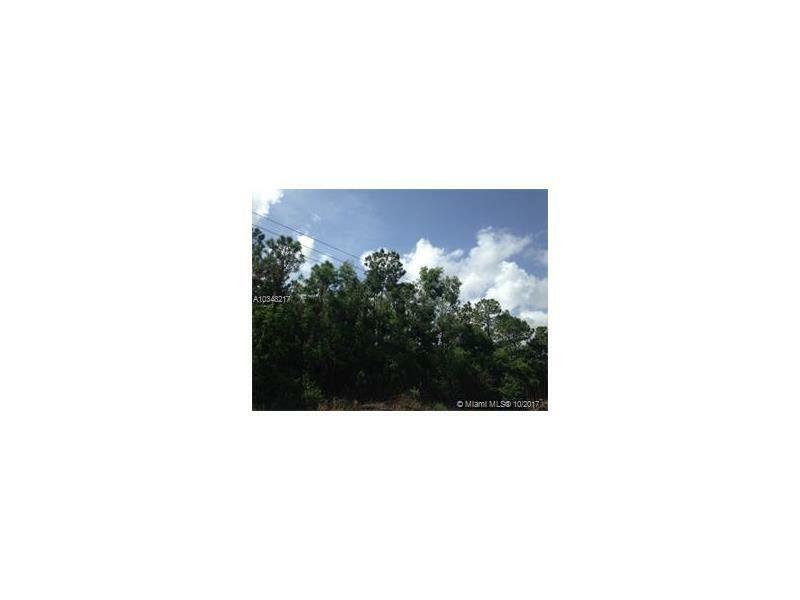 COME AND ENJOY PEACE AND QUIET IN THE COUNTRY, WITH THE CONVENIENCE OF LIVING MINUTES AWAY FROM I-95, FLORIDA TURNPIKE, PUBLIX SUPERMARKET, CVS PHARMACY, A-RATED SCHOOLS, BEACHES, BOATING, HOSPITALS, RESTAURANTS, GOLFING AND SHOPPING CENTERS.